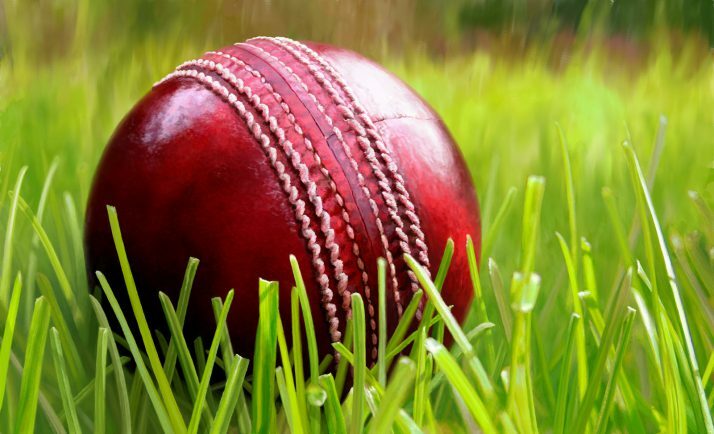 REDDITCH Entaco and Feckenham were left frustrated as their eagerly awaited Worcestershire League Division One encounter was abandoned after just 5.3 overs. Rain had already reduced the Bromsgrove Road match to 36 overs per side before before the elements intervened again at 2.55pm with the hosts 29-0. The match was eventually called off at 4.05pm after more heavy rain and both sides remain in mid-table ahead of Saturday’s matches. An unchanged Redditch visit Pedmore and Feckenham host Stourport. Feckenham secured a winning draw as the same clubs did battle in Division One 2nd XI at Mill Lane. In a rain-affected match, the Millers put on 117 for the opening wicket as Luke Jackson (50) and Andrew Kings (52) impressed before Redditch bounced back with a clutch of quick wickets. Paddy Brocklehurst (36) added vital runs in the middle order before Feckenham finished on 194-8 off 48 overs. Nick Fowkes (3-45) and Aleem Shahid (3-42) were the pick of the bowlers. Redditch struggled with their batting as wickets tumbled but Fowkes stood firm and his dogged 71 ensured the Kingfishers did not lose, ending on 151-8 off 46 overs. Neil Evans (3-61), Matt Kings (2-37) and Brocklehurst (2-16) did the damage for the Millers. Feckenham increased their lead to 12 points at the top of the table, whilst Redditch dropped to fourth – 16 points behind Feckenham. Redditch host Pedmore on Saturday and Feckenham visit Stourport. Redditch 3rds’ home match against Pershore fell victim to the weather and the 4ths lost by nine wickets at Pershore. Romsley & Hunnington provide the opposition home and away for the 3rds and 4ths respectively tomorrow.